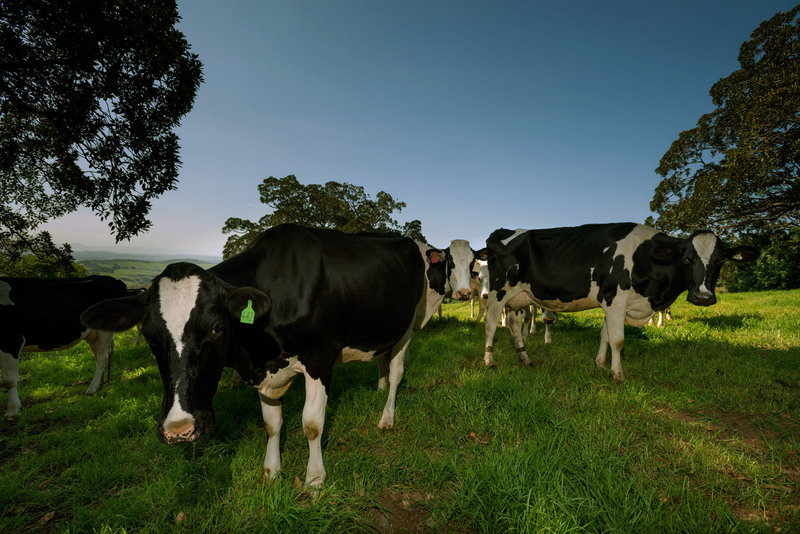 Established in 1854, we are a family run micro-dairy on the South Coast, NSW. We manage all factors of farming ourselves, with a huge emphasis on quality and sustainability. We use minimal processing with our small, and lovingly cared-for, herd to make a range of dairy products including our own award-winning milk and a range of delicious Gelato and cheeses! We ensure the taste and structural integrity of our milk is as nature intended. 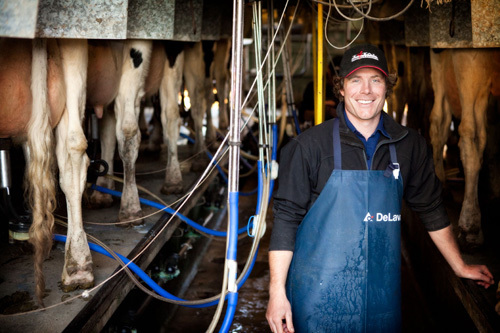 Every step is done on farm – from milking our cows twice a day, using a slow speed pump to transfer the milk, batch pasteurising at lower temperatures and bottling by hand. We don’t Homogenise our Milk – meaning the cream still rises to the top. 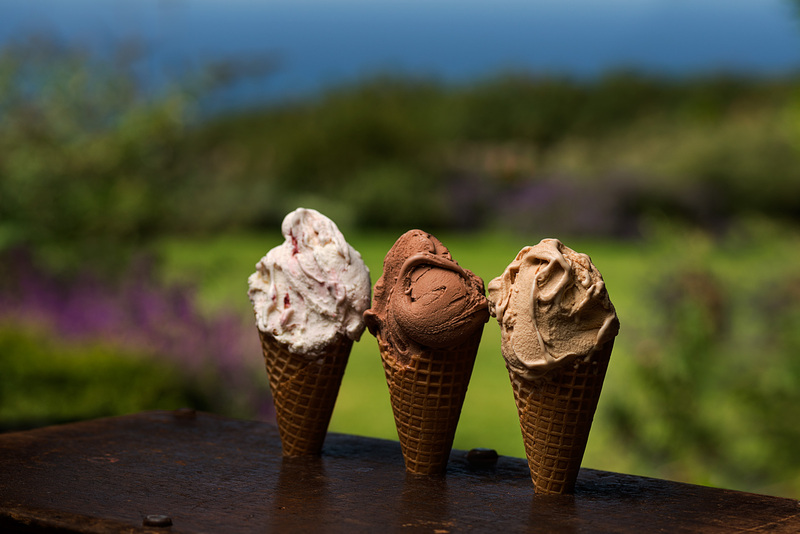 Our gelato is produced fresh on farm each week using our milk as the main ingredient (70% fresh milk!!). This gives the gelato a lovely fresh creamy texture and smooth finish. We source the finest ingredients to create a range of tasteful classic and delicious contemporary flavours. Our dream has always been to make traditional farmhouse cheese that reflects the terrior of our farm. For the past 2 years we have been working hard to implement the equipment and infrastructure to start manufacturing and maturing cheese. 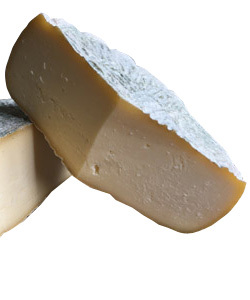 We are currently producing small quantities of fresh, soft and semi-hard cheese. Keep an eye out as our cheese production ramps up and develops this year. 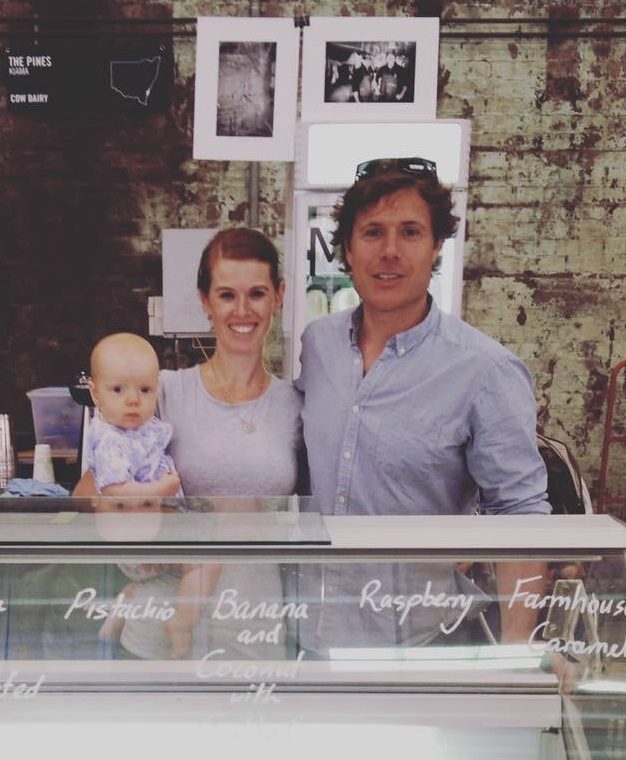 We currently sell direct to the public through a range of Farmers’ Markets and Events. At all our markets we sell our full range of products and are happy to arrange pre-orders or standing orders – just get in touch via email or phone to place an order for a specific market. You can also find our products at these stockists. We’re working towards having on farm sales, but until then buying from the markets is the best way to support us as we grow. This means we cannot accept visitors to the farm (yet) unless arranged privately. In the meantime you will find our products at local markets and in local stores. At all our markets we sell our full range of products and are happy to arrange pre-orders or standing orders – just get in touch via email or phone to place an order for a specific market.